I tried a deep conditioner and I liked it! 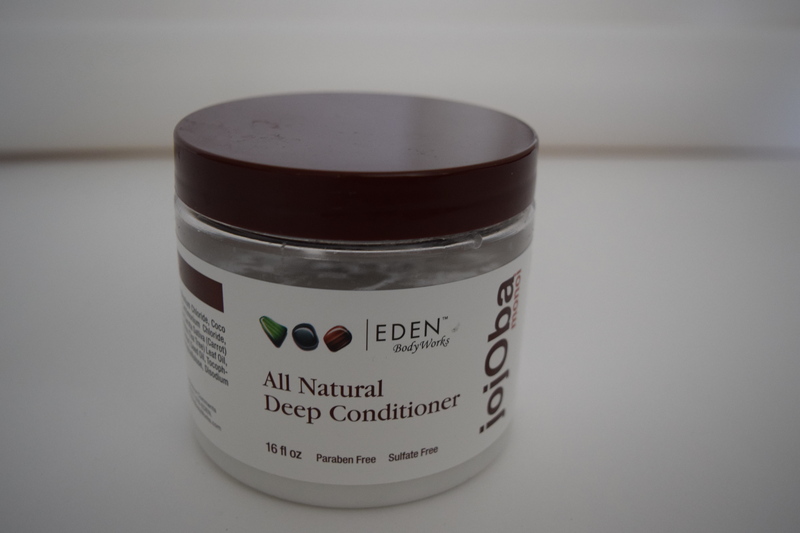 I always thought I didn’t need a deep conditioner, until I tried the EDEN Bodywork JojOba Monoi Deep Conditioner. 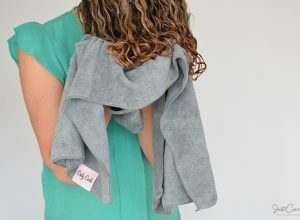 Before talking about the deep conditioner I’ve got to admit two things: Yes, the title of this blog post was inspired by Katy Perry and yes, I really couldn’t imagine I actually needed a deep conditioner! I know you’re supposed to apply the deep conditioner and then leave it in your curls for at least 30 minutes, or even use it with heat to get your curls moisturized the most. However I used it instead of my usual conditioner, detangled my hair by going through the curls with only my fingers and then rinsed it. 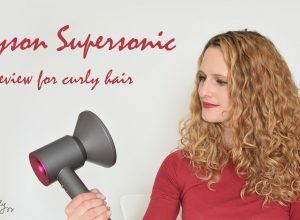 I probably left it in my curls for about 5 minutes and still I could really feel the difference: My curls were a lot shinier, softer and I got great volume. 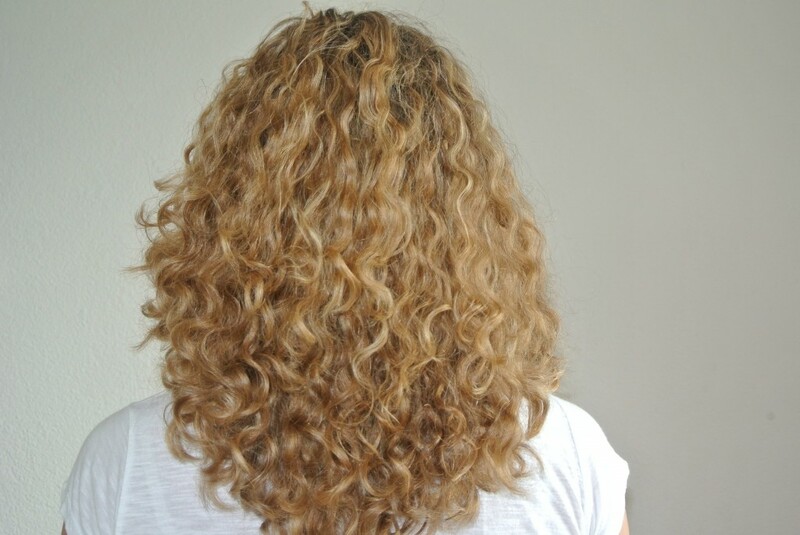 Looking at the picture below (you’ve already seen it in my NaturallyCurly.com feature) I can absolutely see how much shinier my hair is after using the deep conditioner! 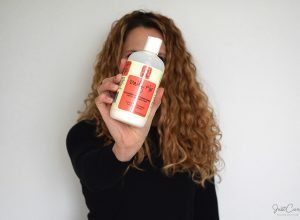 Since my curls are not really dry (I suppose not using sulfates and silicones helps with that) I don’t need to apply a deep conditioner very often, but only whenever I have the feeling my curls could used some extra moisture. I usually recognize them needing more moisture when they start getting frizzy and look dull. 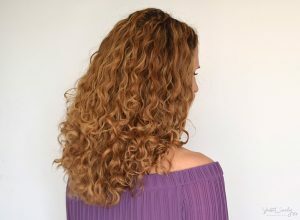 If your curls really need the extra moisture provided by a deep conditioner I suggest you use your normal conditioner to detangle your curls and apply the deep conditioner afterwards, leaving it in for at least 30 minutes. Since I’m sure you don’t plan on standing in the shower with your conditioner-covered hair for 30 minutes I suggest wrapping a heat cap around your curls to keep the deep conditioner from dripping on your clothes. 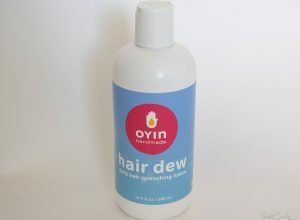 You can increase the moisture being absorbed by your curls by adding heat. 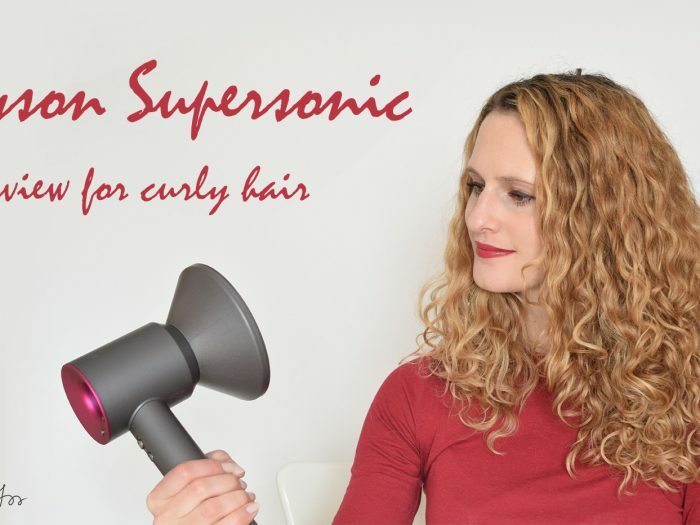 The easiest way to add heat is to direct your blow-dryer at your curls. Don’t turn up the heat too much as not to burn the plastic cap. 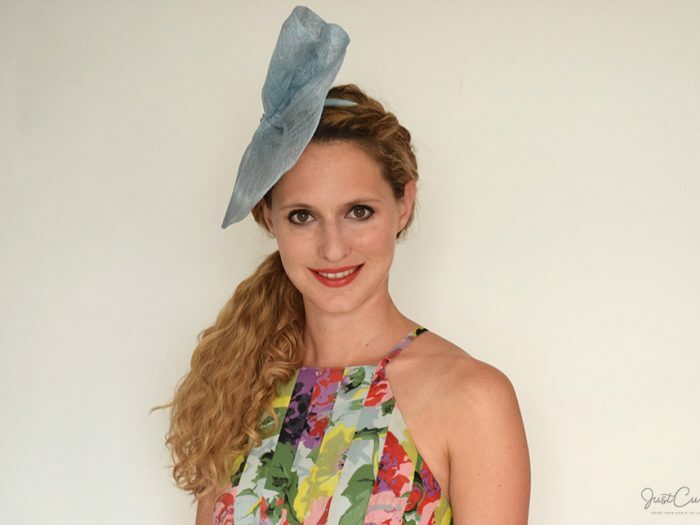 Get back under the shower and rinse your curls with cold water. 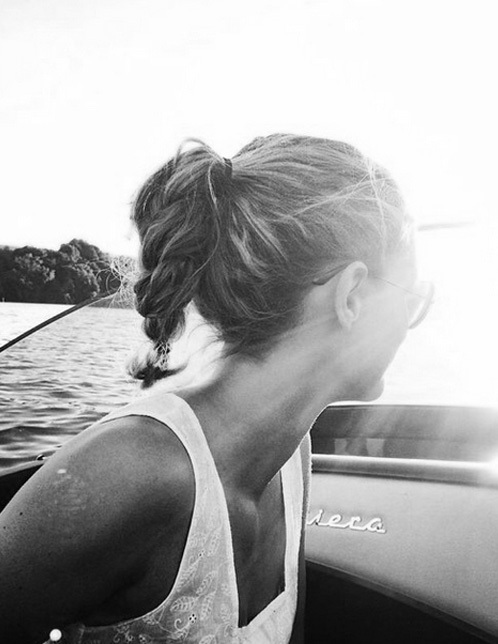 Cold water is best, because it’ll seal the cuticle and by this lock in the deep conditioner’s moisture. 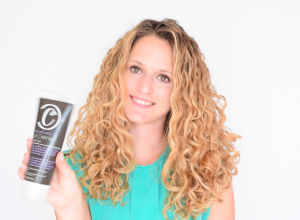 If your curls don’t need as much moisture as others, be careful to no over-condition them. 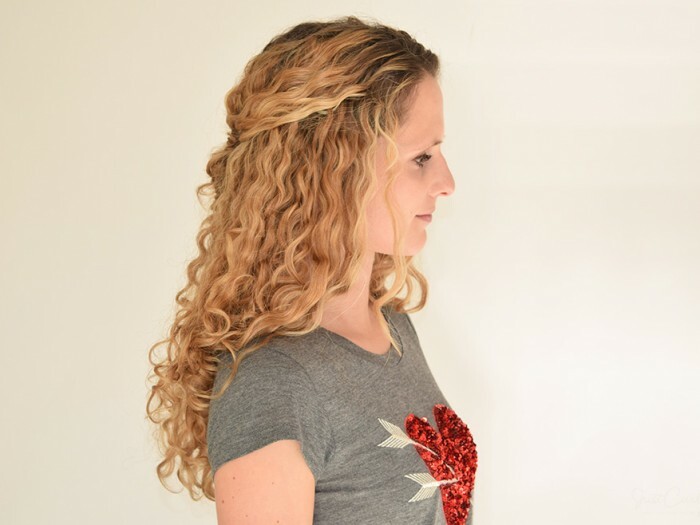 You’ll know you’ve over-conditioned your curls when they’re flat and feel heavy and “producty”. In case you’ve actually over-conditioned your hair use only a light conditioner when washing your hair (I sometimes just use a leave-in conditioner) and rinse all of it until your curls feel normal again.